India's improved record playing away from home is on a real test in this test match against South Africa. Day 3 would be a tough day for the Indian bowlers and probably for the batsmen as well; if South Africa declares before the day ends. Day 2 ended with South Africa reaching a huge 366/2 with Amla (116) and Kallis (102) still batting. Harbhajan was the only Indian bowler to take wickets as he removed Smith and Petersen. Even these two scored half centuries. Absence of Zaheer Khan can be felt but this was a totally disappointing performance by Indian team in both the departments of batting and bowling. 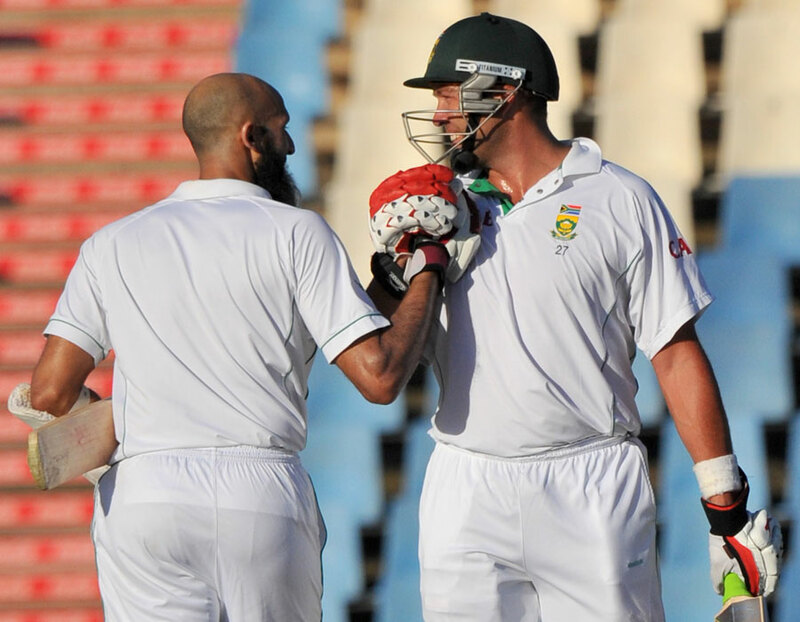 South Africa will now try to give a lead as huge as possible so that they can bowl out India and win by an innings. Indian would now be eyeing on two things. First would be scoreboard and second would be a sky which should be full of clouds and rain pouring down. This can probably save the match for India because pragmatically speaking, match looks in the favour of the Proteas. The match is entering an exciting stage. So stay online as India Vs South Africa live action begins. On television the match is available through Ten cricket live telecast.